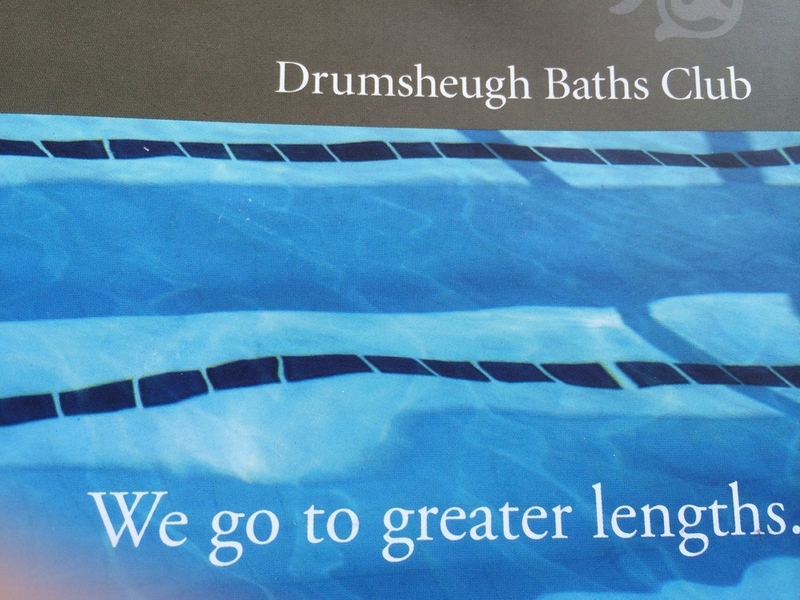 Housed in rather splendid Victorian premises just by Dean Bridge in Edinburgh, Drumsheugh must be one of the oldest and finest private swimming clubs in the country. Opened in 1882 it still has the poolside changing. The original idea of taking your shoes off on entry for both hygiene and reducing noise, is still enforced!